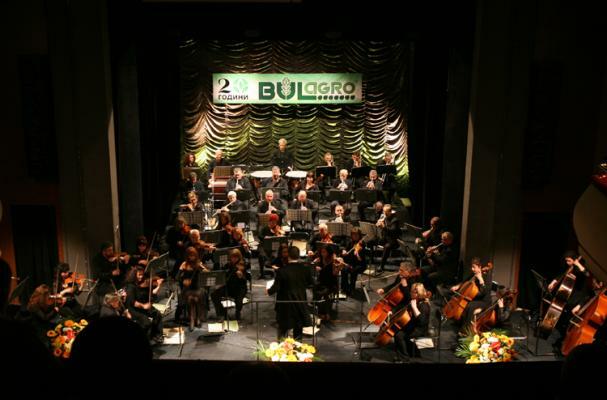 Bulagro was one of the first private companies in the new history of the company. In three years, the sales of corn and sunflower hybrids marked 500% increase. 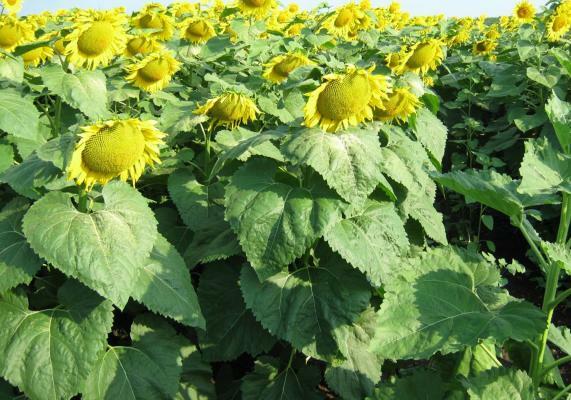 We introduce products in a new format - the packages “Seed” and “Sunflower”. 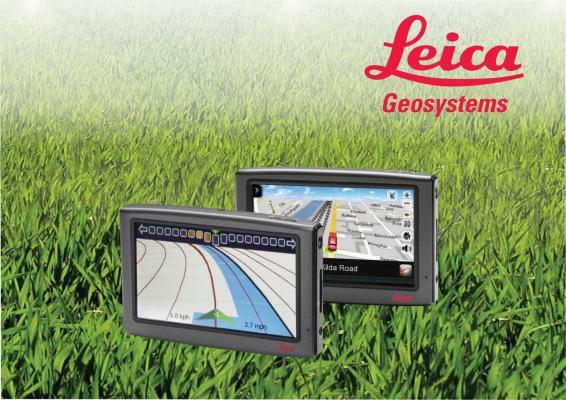 They are technological programmes that guarantee obtaining the desired results. 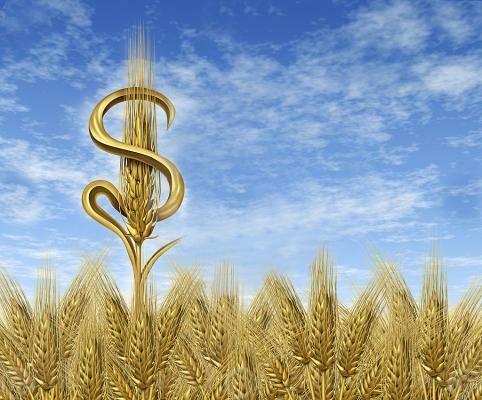 A new form of payment between the company and the producers is initiated - buying back the agricultural production. 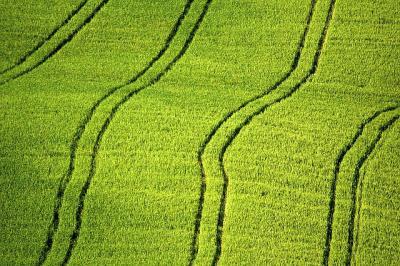 It is realized in cooperation with the leading international agricultural trading companies as Louis Dreyfus, Cargill and others. 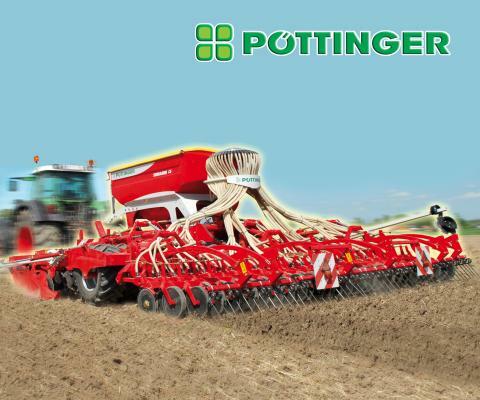 POETTINGER is a world leader in the production of intelligent attached agricultural machines. 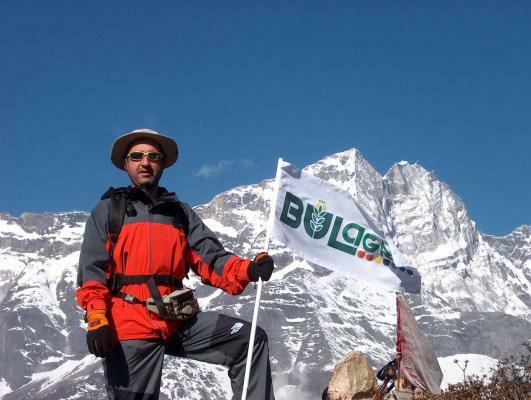 Our executive director Hristofor Bunardzhiev himself climbed the mount and put our flag on top of it. 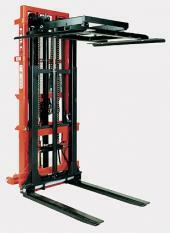 We become the exclusive importer of the Danish company HARDI INTERNATIONAL for Bulgaria. 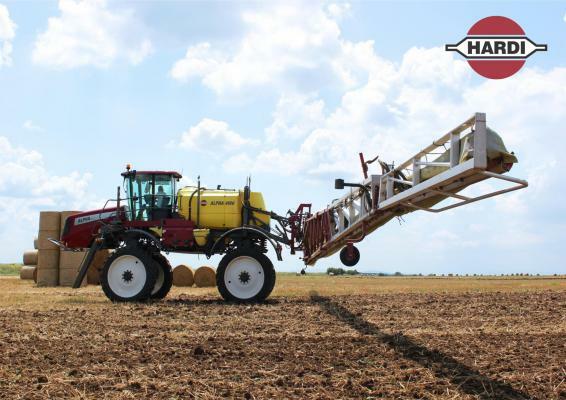 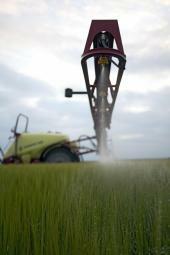 HARDI is a world leader in the production of sprayers, with 11 factories across the world. 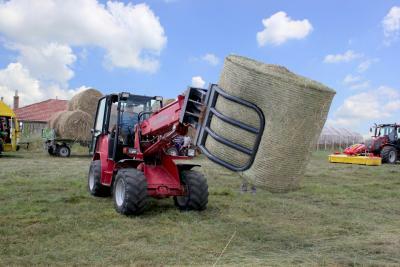 The construction of our new trade and service center begins. 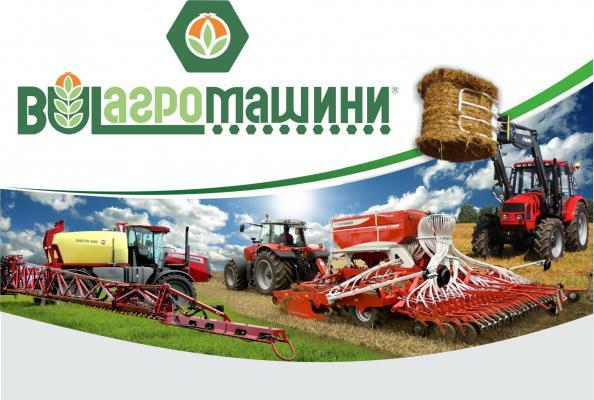 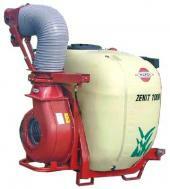 The Department for sale of agricultural machinery is transformed into an independent company. 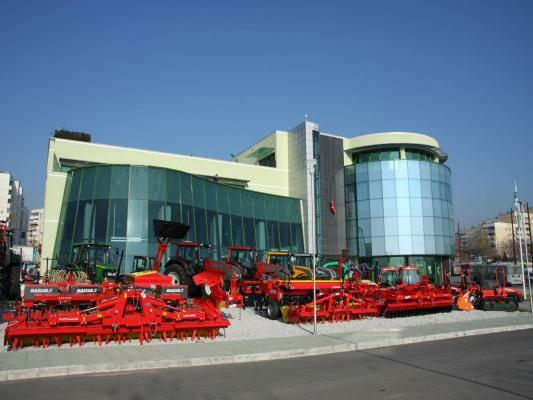 We become exclusive importer for Bulgaria of two Italian brands - the tractors for orchard and vineyards GOLDONI and the agricultural implements FALC. 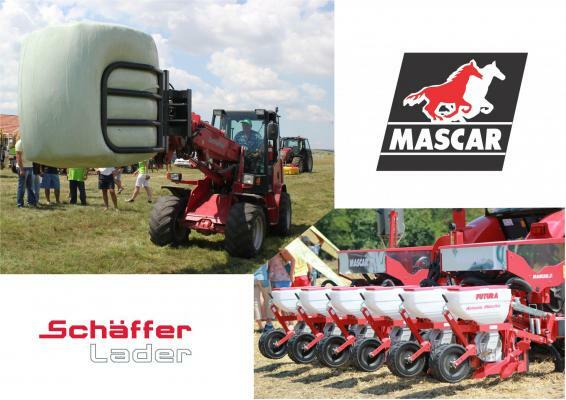 SCHAEFFER LADER is a German manufacturer of telescopic wheel loaders and MASCAR is an Italian family company specializing in the production of row seed drills. 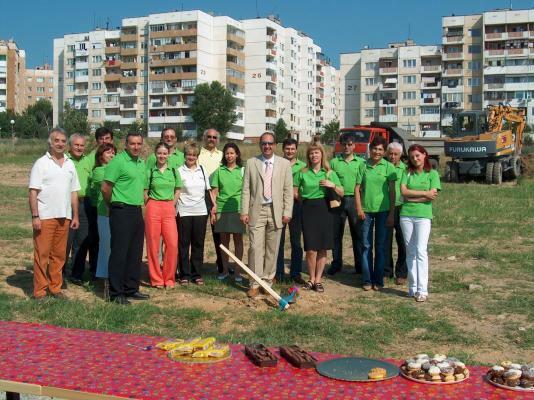 More than 150 guests come for the grand opening of our administrative building in Stara Zagora. 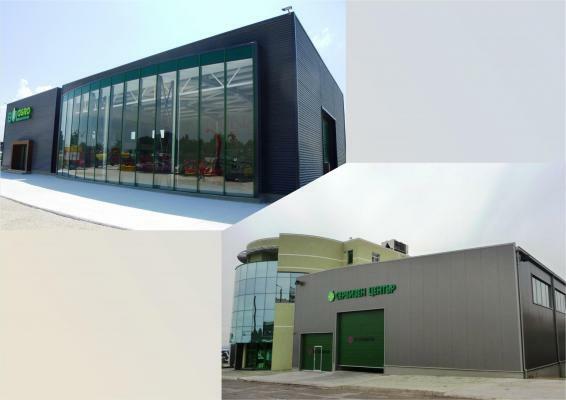 We expand our market presence in the regions of Shumen, Targovishte and Dobrich. 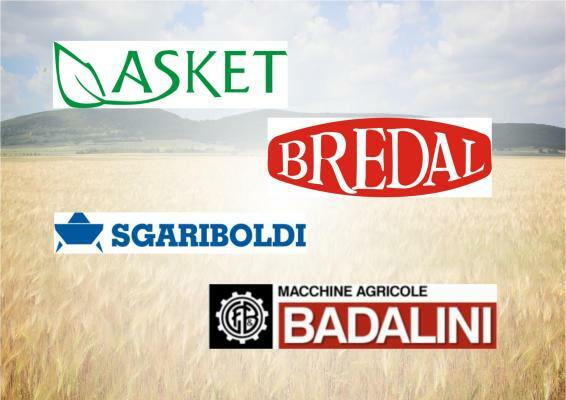 We are now importers of the machines for eco-briquettes ASKET, the trailed and mounted fertilizers BREDAL, the mixer wagons SGARIBOLDI and the equipment for row tilth BADALINI. 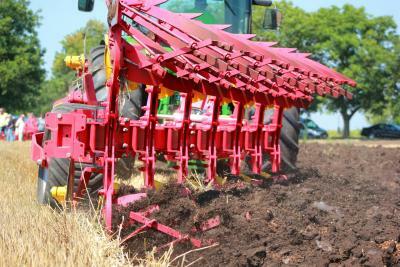 All visitors are impressed with the wide range of machines we show during the fair. 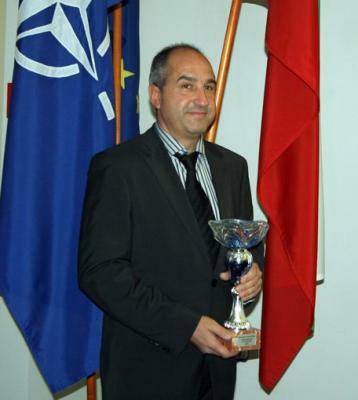 Our executive director Mr. Hristofor Bunardzhiev is chosen for Chairman of the Association. 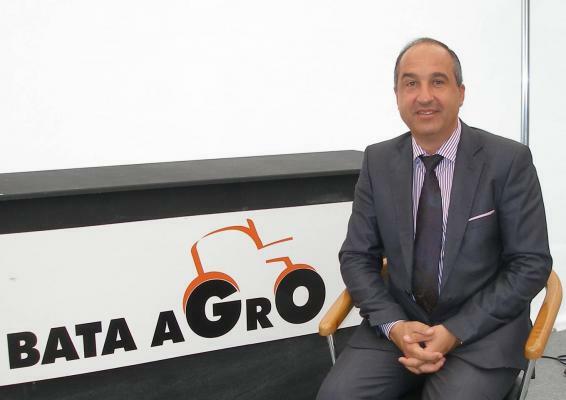 The first agricultural fair BATA AGRO is held in May 2010 with huge success. 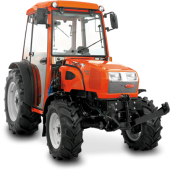 Our service centers are professionally equipped and specialized to perform heavy repairs of agricultural machinery. 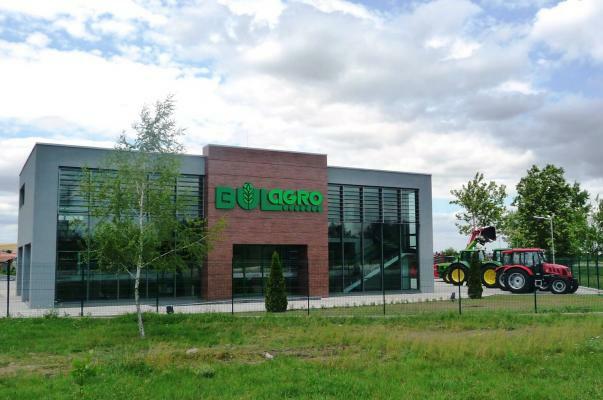 The new modern base of BULAGRO is located on the main road connecting Veliko Tarnovo and Russe. 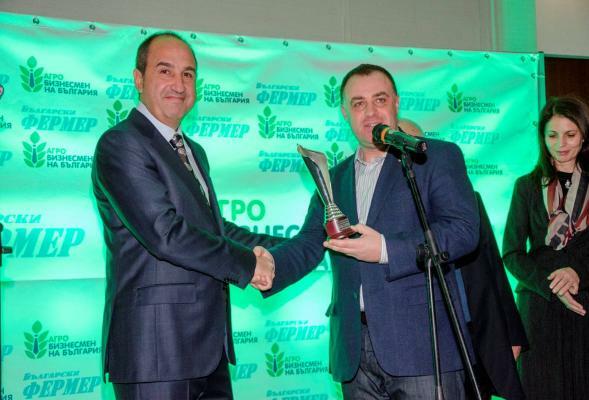 This time the prize is awarded for his outstanding work as President of BATA, including the modernization of Bulgarian agriculture, and the initiation and implementation of the largest specialized agricultural exhibition in the Balkans - BATA AGRO. 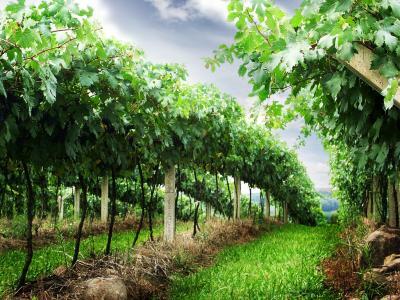 We walked a long road, filled with difficulties and success, but we still continue to grow. 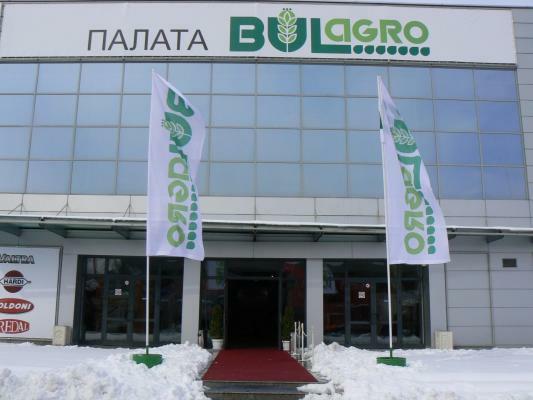 The new modern BULAGRO CENTER in Montana is at the disposal of all farmers of north-west Bulgaria from October 20-th, 2014. 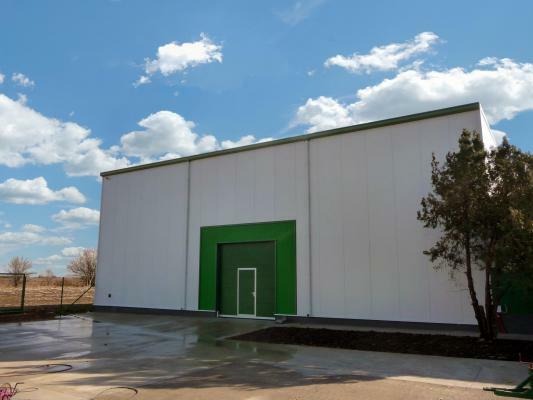 The warehouse with an area of 350 square meters will be equipped with twenty-five shelves, each of four levels, with total capacity of over two hundred and fifty pallets. 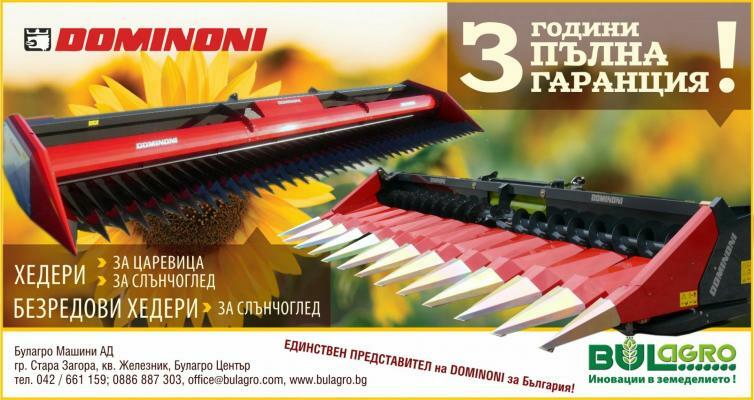 DOMINONI is an italian manufacturer of sunflower and corn headers with over 50 years of experience.